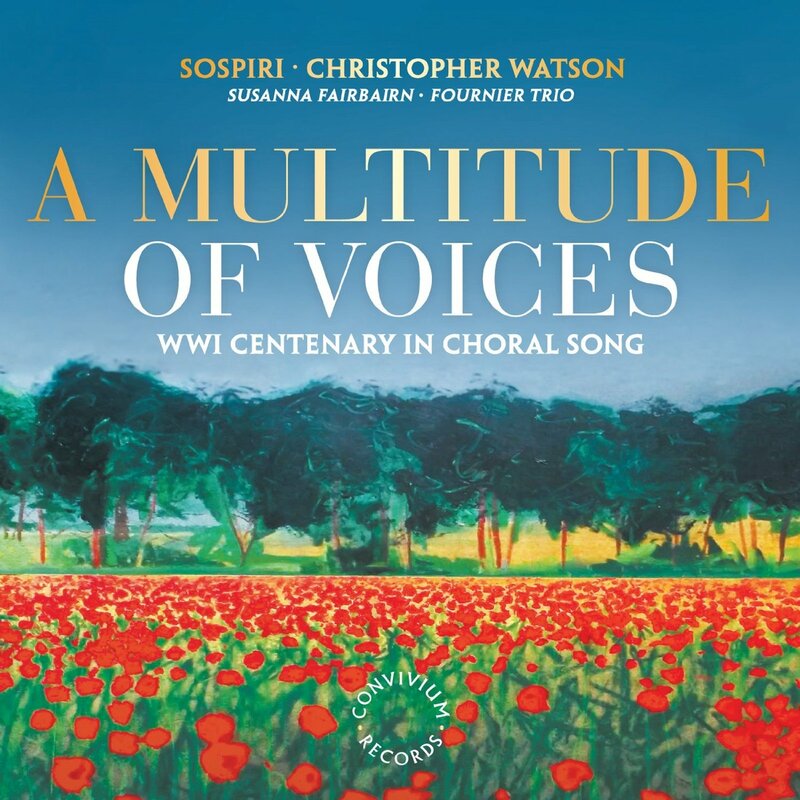 Secular motet for double chorus a cappella, jointly commissioned by the Oxford-based chamber choir 'Sospiri' and Winchester College. Composition completed 09 July 2013. 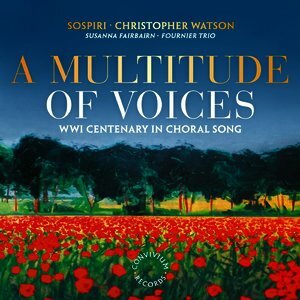 World premiere: 20 November 2014, Winchester Cathedral, Winchester College Choral Society / Nicholas Wilks. 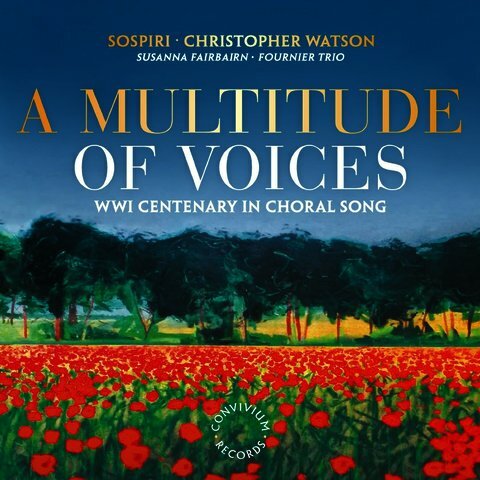 Global release on commercial CD, 2014: Sospiri / Christopher Watson. Convivium Records, CR026. The work is destined for eventual publication by Edition Peters. The score is therefore visible only to registered users of the Repository. Copyright in both the work and the unpublished typeset score are retained currently by the composer.